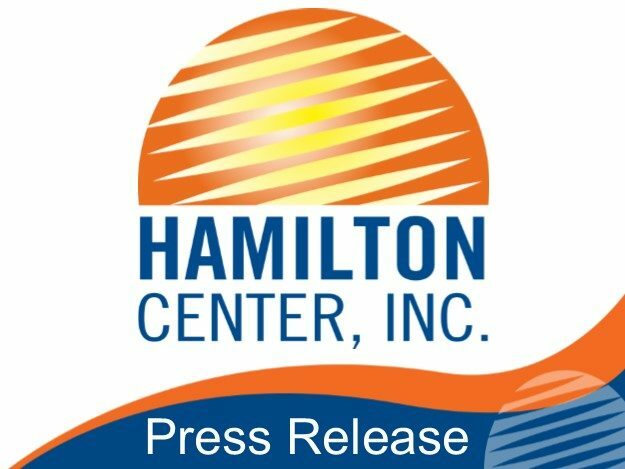 Terre Haute, IN – Hamilton Center announces the 25th anniversary of its’ annual golf fundraiser. The Sheriff’s Shootout is one of the longest running charity golf events in the Wabash Valley. The event will take place at Rea Park on Friday, May 13th with teams and individuals teeing off at 7:30 am and 1 p.m.
A continental breakfast will be provided by Mike’s Market and lunch will be provided by local businesses in the area. Baesler’s Market, Fifi’s Lunchbox, Gingersnaps, and Grand Traverse Pie Company, are donating some of their house specialties.